Hoglund Bus Company Inc., established 1947, with its headquarters located in Monticello, MN. 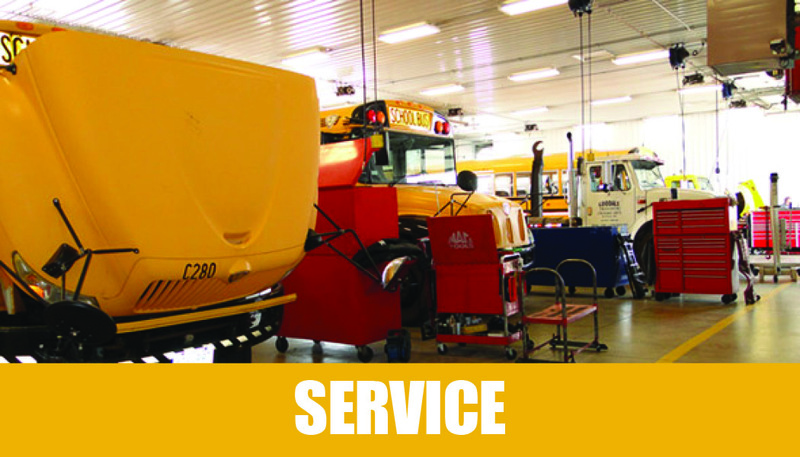 1947 The company was founded in 1947 by Stuart and Arleen Hoglund as a school bus service contractor. In 1956, Hoglund Bus Co., Inc. became a dealer for International trucks, and in 1959 became a school bus dealer. 1980 In the early 1980’s, ownership of the company passed to the sons of the founders and in 1985 the company was divided between the two brothers. Wayne and his wife, Lisa, became sole owners of the bus and truck sales business, which retained the name Hoglund Bus Co., Inc.
1985 From 1985 - 1996 Hoglund Bus Co., Inc. had a subsidiary located in Knoxville, TN called Volunteer Bus Sales that sold school buses in both Tennessee and Kentucky. 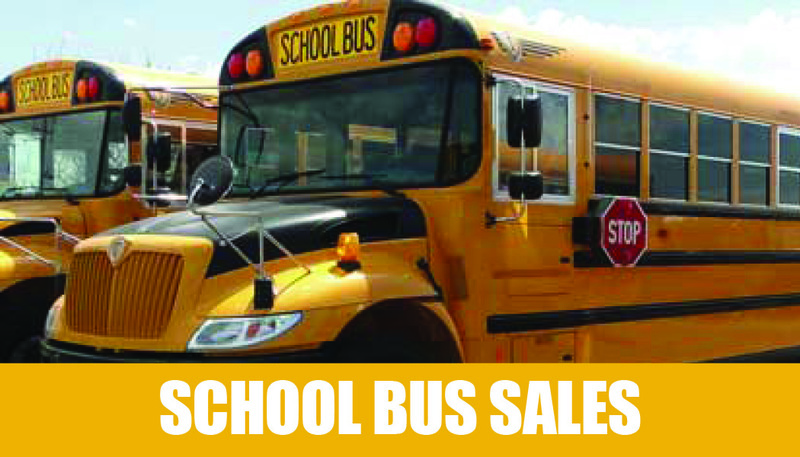 Volunteer Bus Sales was sold in 1996. 1990 Several product lines of commercial buses were added beginning in the mid-1990s and has grown to a cornerstone of the business. 1999 Hoglund Bus Co., Inc. expanded its bus sales business to Iowa. 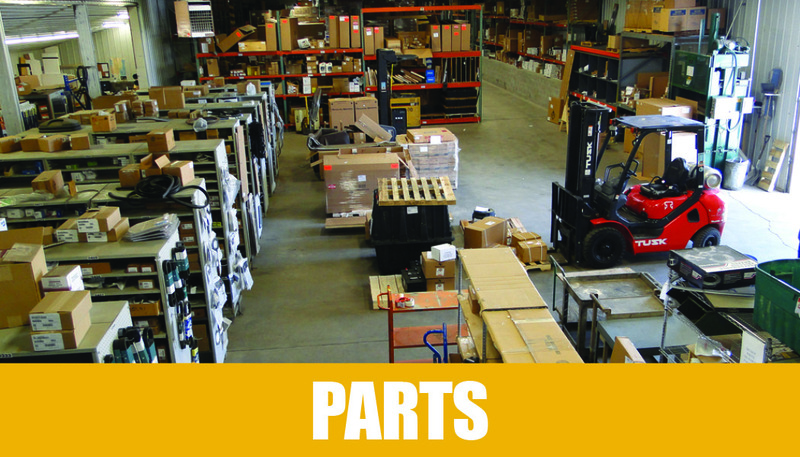 2006 Iowa operations moved into a new facility in Marshalltown, IA to better serve our customers. 2009 Additional service centers were added in Roseville, Minnesota and another service center was added in Lakeville, Minnesota in 2012. 2011 Ownership of Hoglund Bus Co., Inc. transferred in 2011 to Holly Hoglund Klein, the daughter of Wayne and Lisa Hoglund. 2012 Hoglund Bus Co., Inc. won IC's Dealer of the Year Award. 2013 Holly Hoglund Klein formed the Women in Transportation group. A forum for women in transportation to share ideas, network and attain training on an ongoing basis. 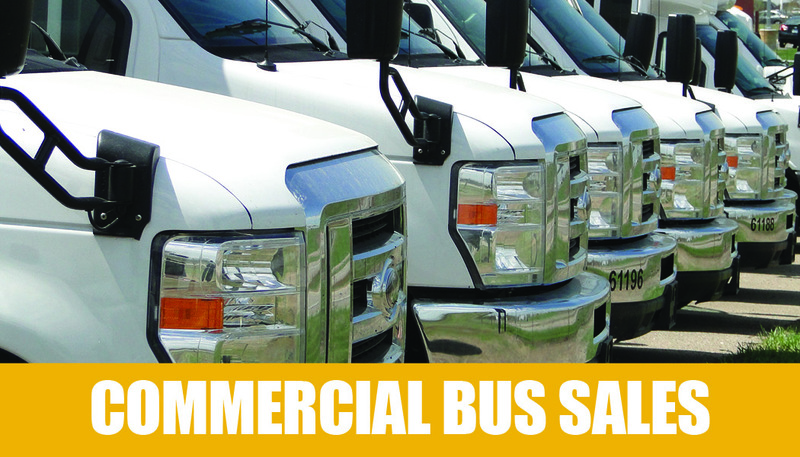 2014 Hoglund Bus Co., Inc. became a dealer for Commercial Buses in Wisconsin. 2015 On March 3rd, 2015, President and Owner, Holly Hoglund Klein was involved in a fatal car accident. She is survived by her husband, Tom Klein and three children: Gabe, Devin & Elle. Her vision for the future Hoglund Bus Co., Inc. will be carried on by her employees and husband, Tom Klein. On September 14th, 2015 Thomas H. Klein was elected as Chief Executive Officer and President of Hoglund Bus Co., Inc.
2016 Hoglund Bus Co., Inc. will be growing it's service department in Bloomington, MN. The Holly Hoglund Klein Sales and Service Center will merge Roseville and Lakeville locations where we will have a fully functioning service department with ASE Certified, Master Certified and Diamond Certified Techs. 2017 On January 3rd, 2017, the Holly Hoglund Klein Sales and Service Center officially opened in Bloomington, MN. 2018 On January 1st, 2018 Wisconsin commercial bus operations moved to Janesville, WI.